A British former army major who was awarded a top bravery medal for service in Afghanistan has had it withdrawn by Queen Elizabeth II after an investigation, it was reported Saturday. Major Robert Armstrong was awarded the Military Cross for his “calm leadership” when a British and Afghan army convoy came under fire in southern Afghanistan’s unstable Helmand province in 2008. “The Queen has directed that the award of the Military Cross dated 6th March 2009 to Robert Michael Armstrong, formerly Major, Royal Regiment of Artillery, 543241, shall be cancelled and annulled,” the London Gazette, which carries official notices, announced Friday. No reason was given for the move, which British media reported was the first time such a prestigious honour has been withdrawn. 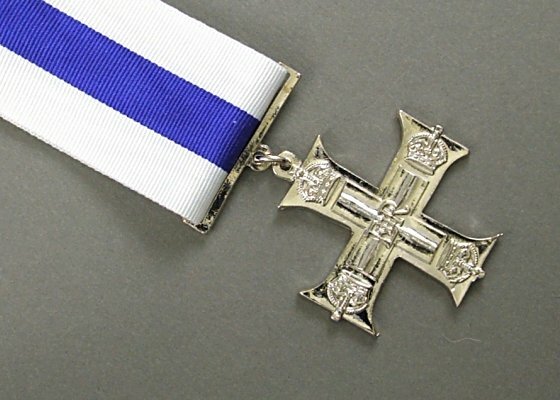 The Military Cross is the third highest honour of its kind which can be bestowed on British troops. It did not give further details but British media reported that officials had been investigating the possible embellishment of bravery in medal citations since 2009. Armstrong was dismissed from the army in 2012 for keeping secret documents at his home.